The B888PC blocks are a great option for heavy holding on magnetic bulletin boards, and are perfect for heavy holding outdoors. 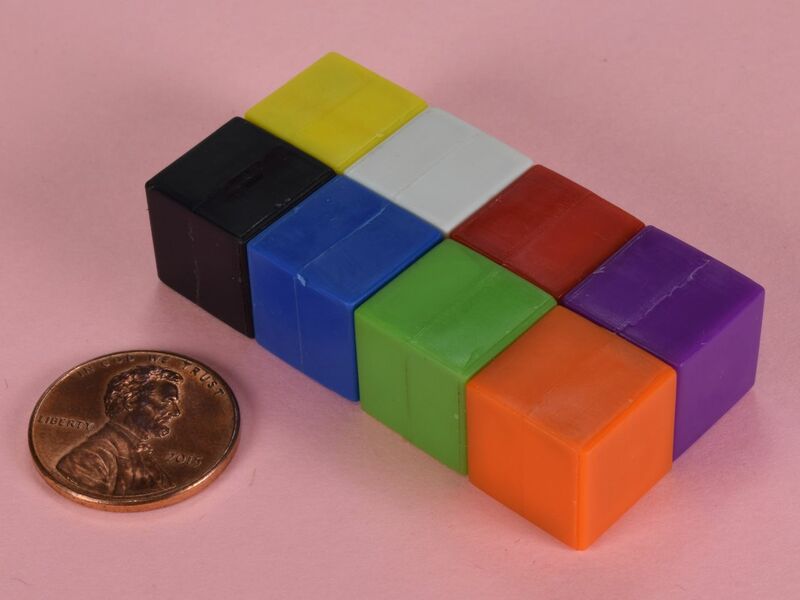 They are great magnets for demonstrating magnetism as they can be snapped together many times without damage. Please note: Slight color variation may occur from order to order. 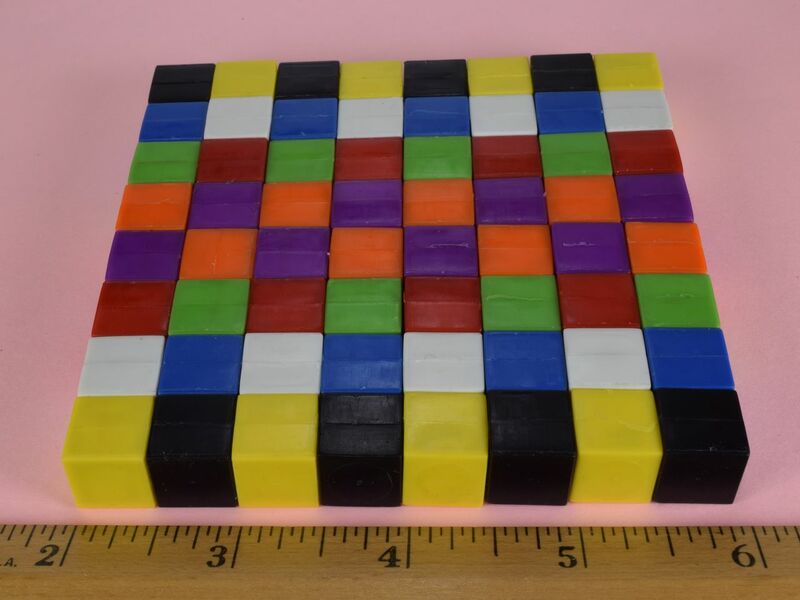 The assortment will contain each of the 8 colors of these blocks that we currently stock. Please note: These magnets are sold in packs of 8. Order a quantity of 1 and get 8 magnets. Order a quantity of 2 and get 16 magnets. Order a quantity of 3 and get 24, etc.